While drone prices continue to drop, they still aren’t exactly cheap and still come with plenty of restrictions. 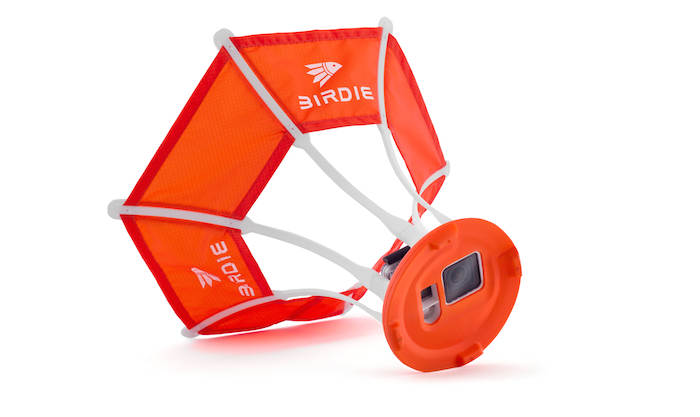 Birdie is a new GoPro accessory that borrows the name and physics of a badminton birdie to help you get aerial POV shots with your GoPro HERO3+ or HERO4 (and it should support the HERO5 by the end of the year). 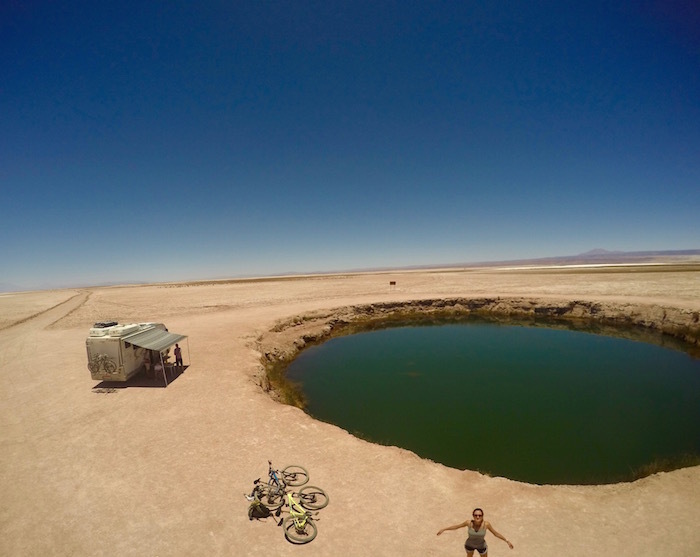 While there’s obviously some control variables that are missing when compared to drones, the $49 asking price, portability and lack of legal hurdles lend some appeal to this low-tech option. 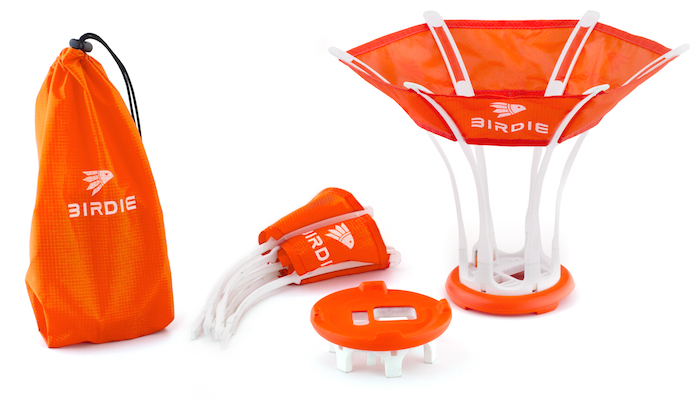 Birdie launches October 24 on Amazon and will retail for $49. Check it out here on Amazon.com.